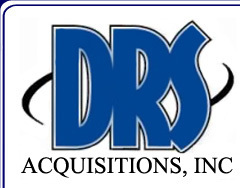 Soft Collections - Payment Reminders | DRS Acquisitions, Inc.
DRS Acquisition’s outbound telemarketing services can help your business with soft collections. Our call center staff has experience running soft collection programs for such industries as newspapers and cable companies, etc. In addition to making customer friendly payment reminder calls, DRS Acquisitions can obtain and communicate to our client’s accurate credit card and check payment information obtained over the phone. Furthermore, our state of the art technology allows us to digitally record payment agreement and payment processing information on behalf of our clients. 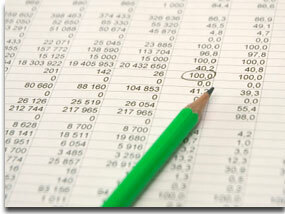 DRS works with your customers to keep them as your customers while reducing your liabilities. Collection agencies are good at what they do if all you want is your money. Before you send your collections to an agency whose staff will strong arm your current slow paying customers, contact DRS Acquisitions, Inc. and see how our telemarketing services can collect those dollars for you. The key to our “soft Collection” service is that we will not only reduce your delinquencies but in the process will make every effort to save your customers. In many cases we can even set up auto-pay with the contact so that your service can continue without payment problems in the future. We all know that customer retention is key to any businesses success! Contact DRS Acquisitions Inc, today. You’ll realize that our neutral, mid-west accent; coupled with a friendly, professional approach creates a positive collection outcome for both your business and your customers.